Water Heater Service you can trust in Richmond, VA! Nothing is more frustrating than not having hot water running in your home. Whether it's for taking a shower, running your dishwasher or doing the laundry hot water is a must. And when it's not available it can create a major inconvenience. At Big Daddy's Plumbing we've got you covered! 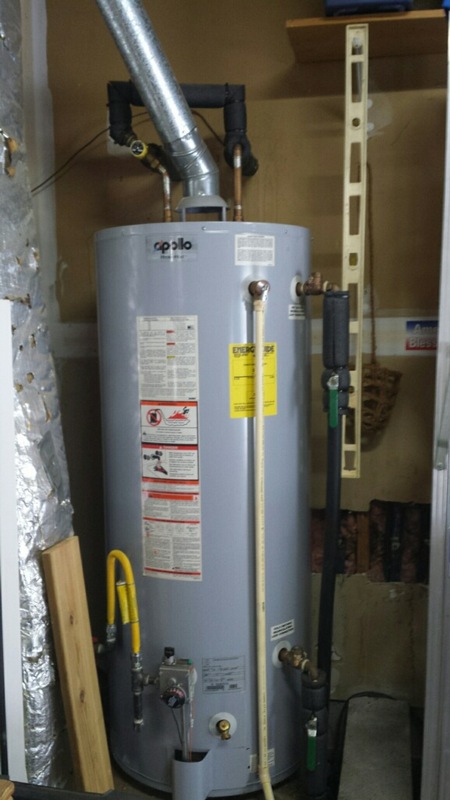 Whether its a simple repair of your existing water heater or a complete, new installation you can count on us to take care of your problem. One thing that often gets lost in the conversation is your water heater, when not functioning properly, can be the most dangerous appliance in your home. It can obviously leak water which can lead to problems with your walls, ceilings and foundation. In addition it can also leak gas and carbon monoxide which can be a major health hazard if not caught. And for this reason it's always best to get an experienced professional to fix this for you. 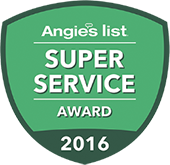 At Big Daddy's Plumbing we've been fixing and installing all types of water heaters for more than 20 years. If you're experiencing problems with you water heater don't wait until that problem leads to avoidable expensive repairs. We'll happily come by and give you a free estimate on exactly what's needed.